Choosing an app that fits your needs can be an overwhelming task as the number of available apps increases daily. We browsed a variety of websites and selected some of the best applications for business, finance, productivity, and travel. In the pages that follow, we highlight a mix of those that are new or recently updated. As Bitdefender states, by tapping a "cleverly coded" link on a Web page, you could actually allow an unauthorized USSD (Unstructured Supplementary Service Data) com­mand to wipe the data from your phone and reset it to factory settings. Bitdefender states any Android smartphone running Phone.apk v 4.1 or lower is at risk. 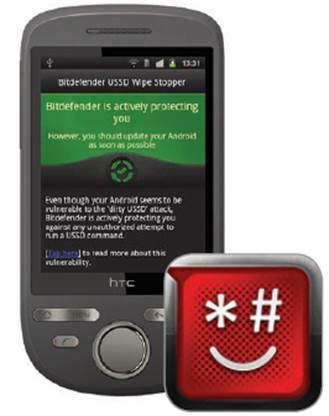 Bitdefender USSD Wipe Stopper (Rel. Sept. 28, 2012) intercepts such commands, prompting the user to decide if she wants to allow the action. For Android devices running 4.0.3 or later, Google Calendar (Rel. 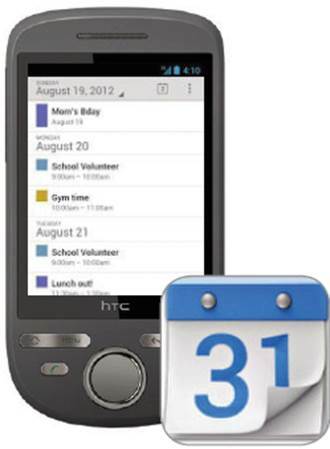 Oct. 17, 2012) enables displaying events from a user's various Google Accounts, as well as synchronizing details from those calendars with the device. The app lets users create, edit, and delete events; view all calendars simultaneously, including non-Google calendars; email an event to guests; and more. There are some known issues related to specific devices, so consult the full description in the Google Play store before downloading. 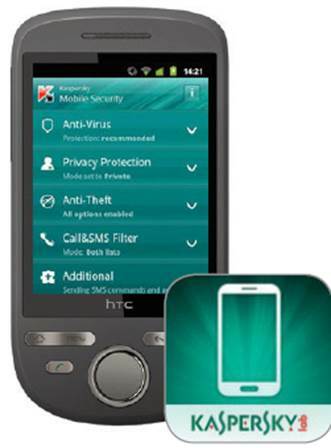 Kaspersky Mobile Security (Rel. Oct. 23, 2012) from Kaspersky Labs aims to protect a smartphone like "the mini-PC that it is" by pro­viding real-time protection from various threats, including spam, viruses, and malicious programs. Additionally, the app wards off unwanted calls and texts and scans downloaded apps via an instant, cloud-based approach. The app can also find a missing phone via Google Maps and provide remote disabling and wiping abilities. Beyond providing antivirus (detect and remove) and Web threat security features, Lookout Security & Antivirus (Rel. 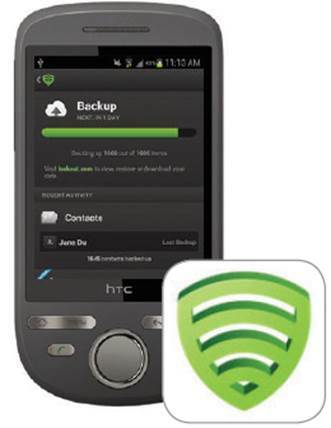 Oct. 25, 2012) from Lookout Mobile Security includes the ability to locate a lost or stolen Android device. In addition to displaying the phone in Google Maps (after logging on to Lookout Mobile account), the app can sound an alarm, remotely lock the device, and remotely wipe data. Further, users can back up personal data and access it online. 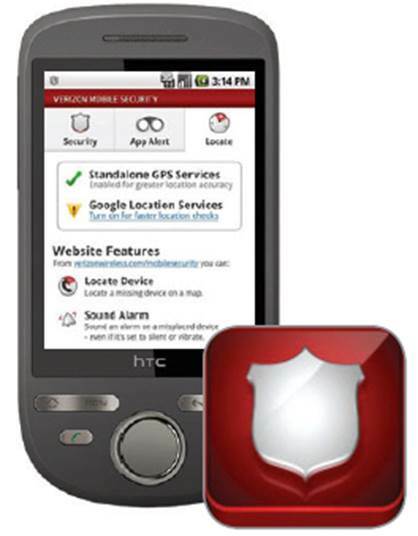 This free Verizon Mobile Security app (data charges apply; Rel. Nov. 5, 2012) from Verizon Wireless pro­vides antivirus protection (scans for and detects viruses and malware) and protection against Web threats. A premium version available for a monthly charge adds App Alert and Recovery features. Verizon notes the app is only available for compat­ible phones that are powered on, have texting ability, and are within a National Enhanced Services Rates and Coverage Area for some fea­tures to function. The Brewster app (Rel. 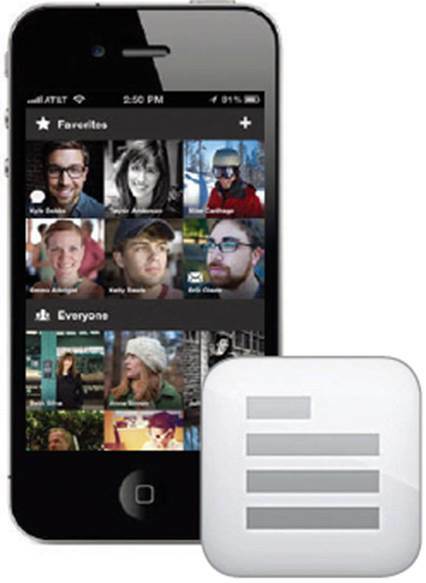 Oct. 4, 2012) provides a personal­ized address book by placing the contacts on your iPhone and those from your favorite social networking service into one location. Upon merging contacts, the app displays them in a dynamic view with details shown for phone numbers, email addresses, employment informa­tion, Twitter handles, and more. Additionally, users can view up­dates and various events associ­ated to contacts.